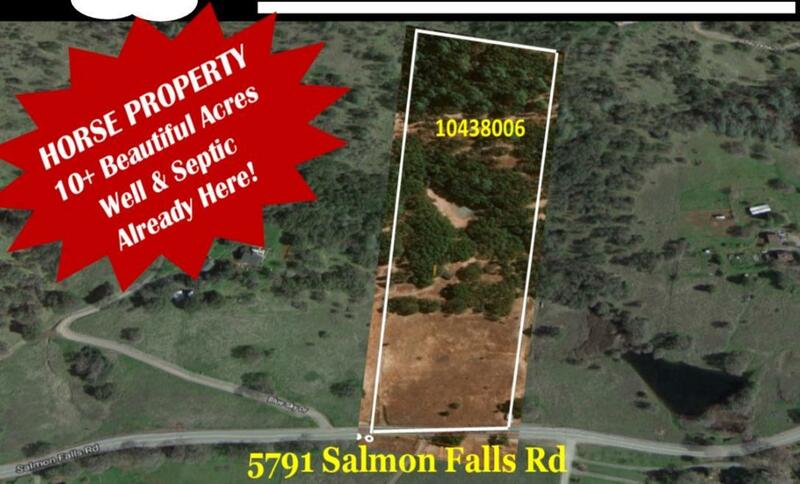 Stunning usable 10 acres parcels with power, well and septic. Gated and fenced with former pad for 3BR/2B manufactured home (no longer on property). 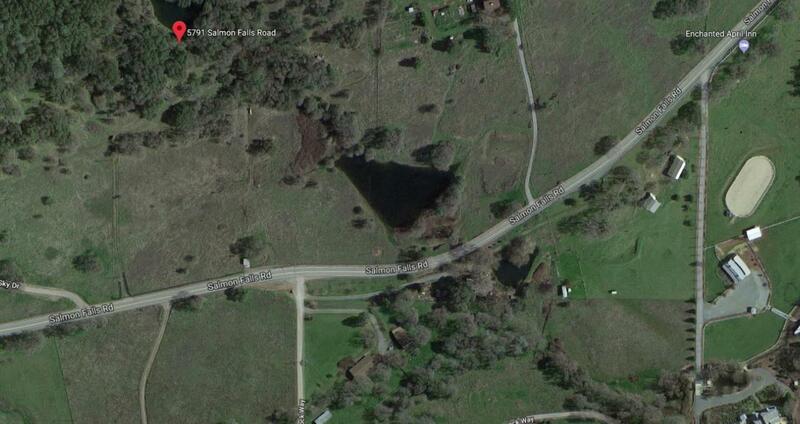 Year round/Seasonal stream and pond (depending on rainfall) and shed for storage (no value, not habitable). Great views, great horse property, and/or grapes. Approx. 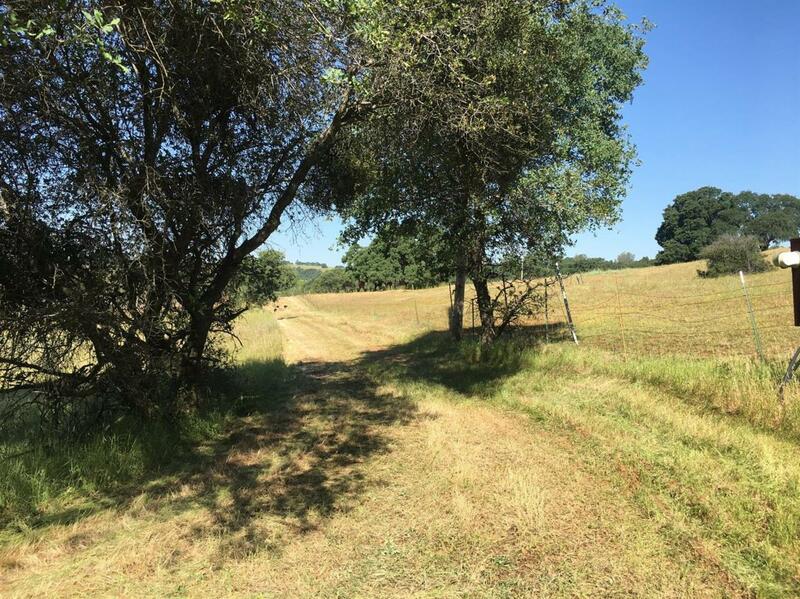 three (3) miles from Hwy 49, minutes from Folsom, El Dorado Hills and the Cool Town Center & Schools. 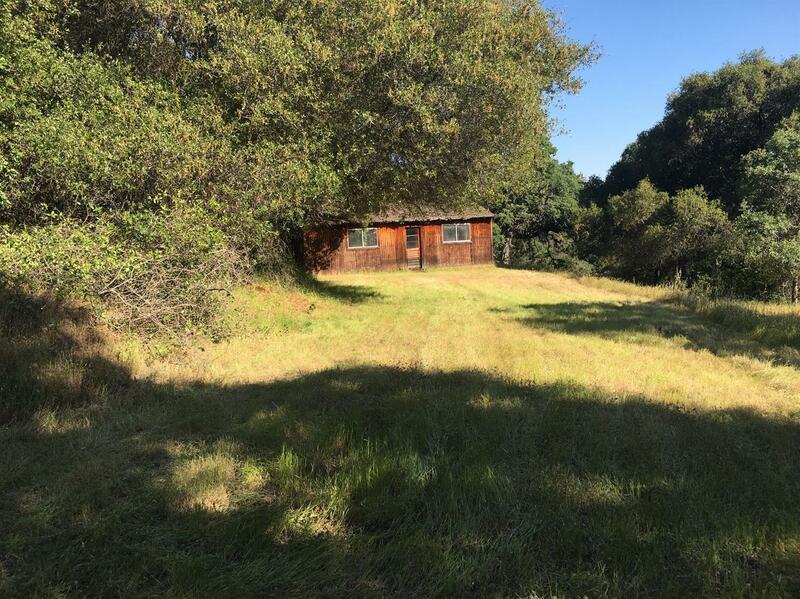 Close to historic American River for recreation, Cronan Ranch and hiking/riding trails. Listing provided courtesy of Sun Real Estate Team. Listing information © 2019 MetroList Services, Inc.